Cinco de Mayo is tomorrow! Get ready to shake it up with Sriracha Margarita! 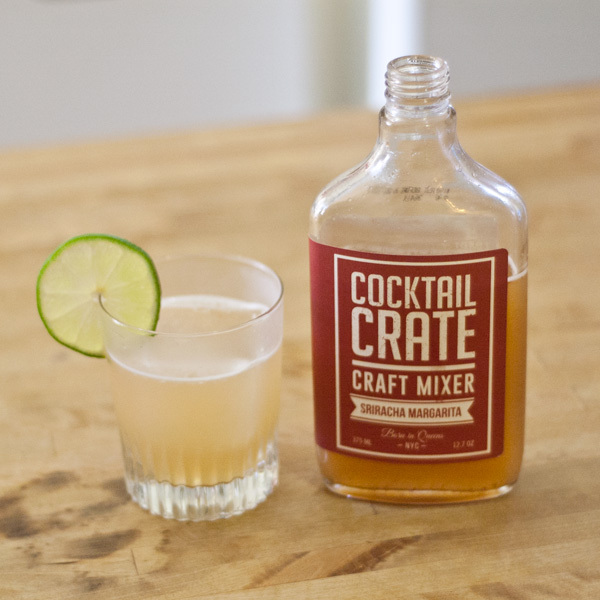 Once again, I have the IMMENSE pleasure of doing a post about a Cocktail Crate Craft Mixer! 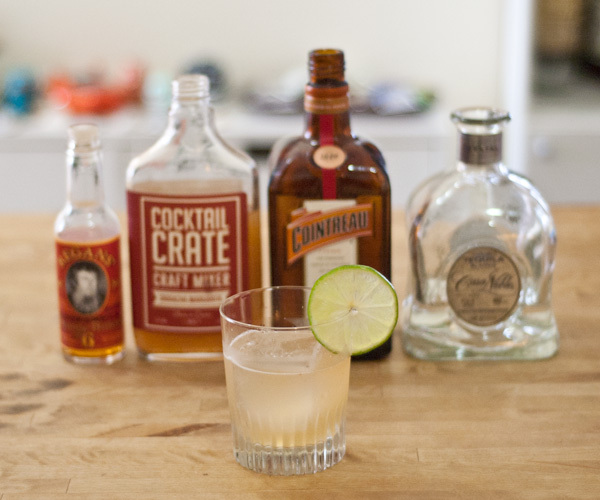 If you recall, I’ve written several posts about Cocktail Crate Mixers because they are THE BEST! Alex Boyd does not cut corners on the ingredients and you can totally tell! I’m not sure exactly what magic he uses to get such freshness out of a bottled Mixer, but seriously this Sriracha Margarita is FRESH and flavourful! Obviously the first thing I did was to follow the instructions on the back and make a Margarita. Always follow instructions y’all. Shake Vigorously with ice. Strain into glass over Ice. Well, it’s totally delicious and refreshing. I could seriously drink a million of these and I have made one for nearly every person who’s come to hang out at my apartment. HINT: BUY THIS MIXER FOR ALL YOUR #TEQUILASEASON PARTIES! 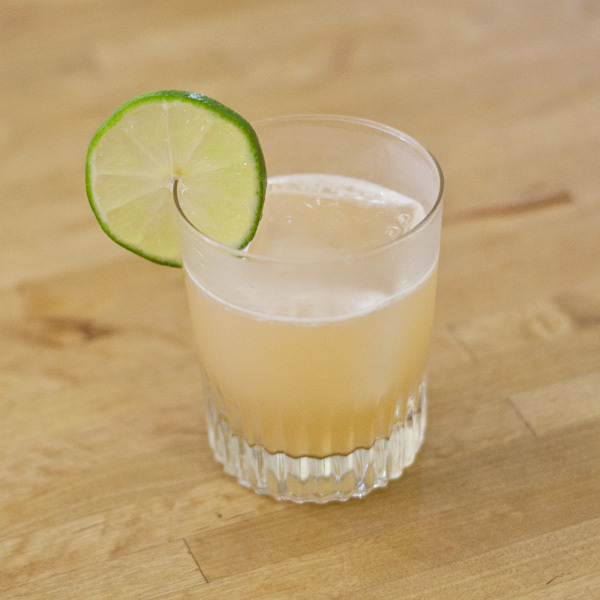 If you feel like you wanted to spruce up the Cocktail Crate Sriracha Margarita or if you are missing the taste of Orange in your Marg, I recommend the following recipe. Combine ingredients over ice and shake. Strain into double Rocks glass over ice. Garnish with Lime wheel and drop a pinch of Salt into the glass. Salud! Wasn’t that easy and tasty? Head over to Cocktail Crate now and order several bottles of this delicious mixer! Thanks to Alex Boyd for the bottle!